Change is unfortunately often a slow moving process. We are used to our habits and lifestyle, and sometimes we need to be hit in the face with reasons to think out of the box – because our future might depend on it. There are many thoughts about the future of our planet, the changes that are actually happening and the outlook for/of our future. Can we really afford to take any chances? Is it not our responsibility to at least try to do our best while we inhabit this beautiful earth? 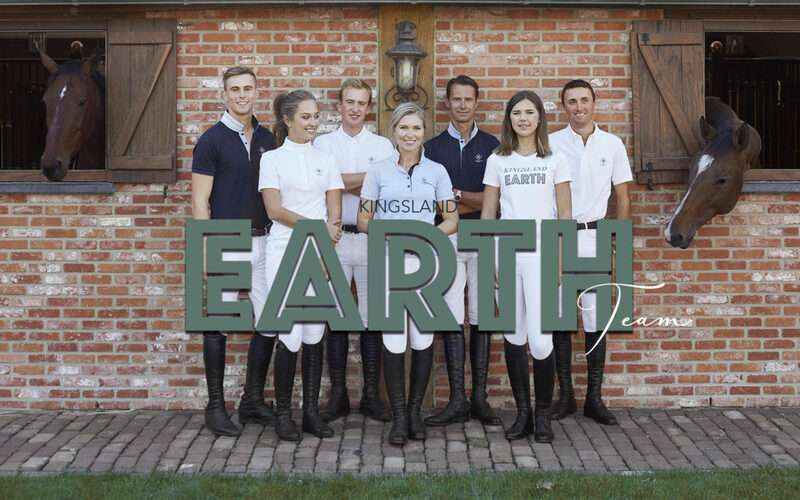 The Kingsland philosophy has always been to innovate the market of equestrian fashion. The products we make are technical and perfectly fitted for both horse and rider. But do we have to compromise these things to make sustainable horse gear and riding wear? Well, again, not everything is done in one swift move. And that is why we feel the above quote describes our philosophy about a sustainable future. We want to take steps, no matter how small. Because small steps can often lead to bigger leaps, and when millions of people do their share, we believe we can contribute to changing the world. 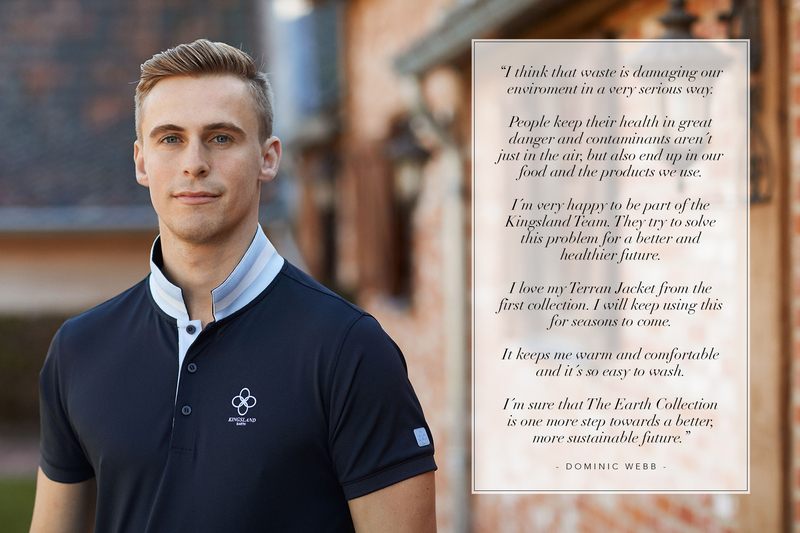 This is why we made The Earth Collection. A small, sustainable collection, made from recycled products or organic cotton. Our goal for the future is to be able to make all of our products this way. We have made a statement, now it´s up to you! Buy sustainable clothing for riding. Recycle at the stables, make sure plastic is not thrown in nature. If you can, pick it up when you are out hacking. Maybe even do second hand shopping-days at your yard and exchange “old” riding gear. This way you can even get a brand new wardrobe, cheap or even for free. The possibilities are actually endless. Are you doing anything at your stables that contribute to a sustainable future? We would like to hear about it, no story is too little. Take pictures, send us your story. We would like to contribute to get the acts of change out there! Get going, recycle – renew – rethink ! We are very lucky to have such intelligent and reflected young people on our team, they are after all the future. 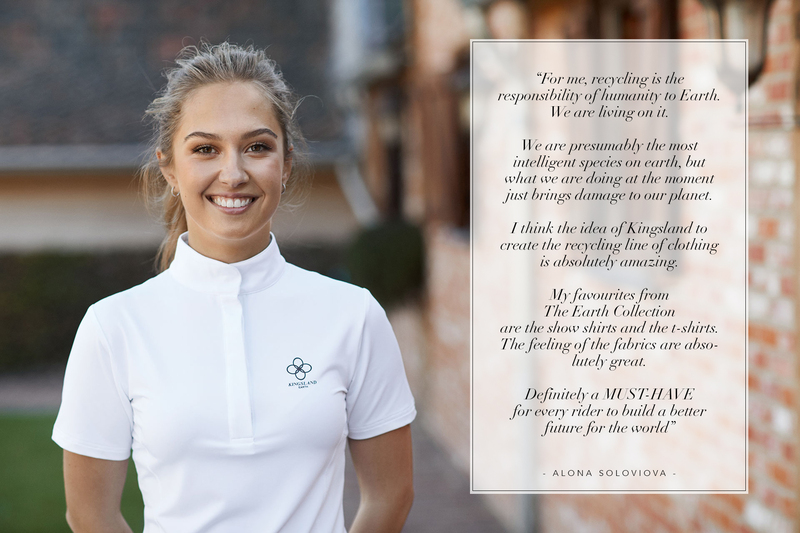 Read the below statements from Kingsland riders Alona Solviova and Dominic Webb – We applaud you for taking a stand and taking your steps towards a sustainable future!